^ Chris Seibold. 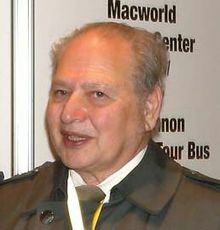 April 12, 1976: Ron Wayne, Apple’s Third Founder, Quits. Apple Matters. April 12, 2009.